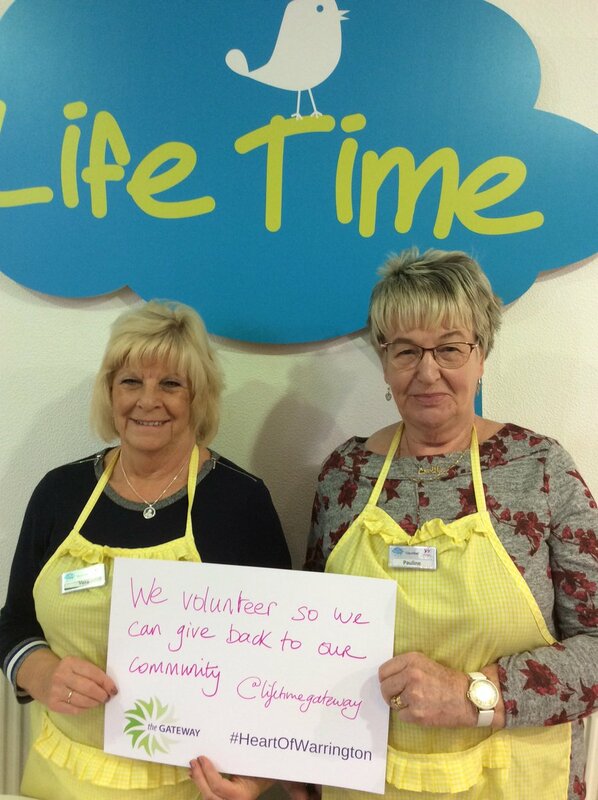 Here at LifeTime we are proud to be a part of a team of organisations that put the people of Warrington at the heart of the work that we do. As a group of organisations, we have put together a social impact report, to show you how our work collectively helps you, your family and friends in the borough. The report, which was created by Warrington Voluntary Action and Warrington Housing Association and launched on #WorldKindnessDay (November 13), reveals that under one roof there are 221 employees working in 24 different services for the good of the people of Warrington – with 3960 people seen every month and 230 volunteers supporting the services each week – adding up to 47,840 hours each year. It also gives further information on improving wellbeing, career opportunities and environmental sustainability. To see the full outcomes of the report, go to the Gateway website or look out for it on the walls at the Gateway and within the individual organisations.